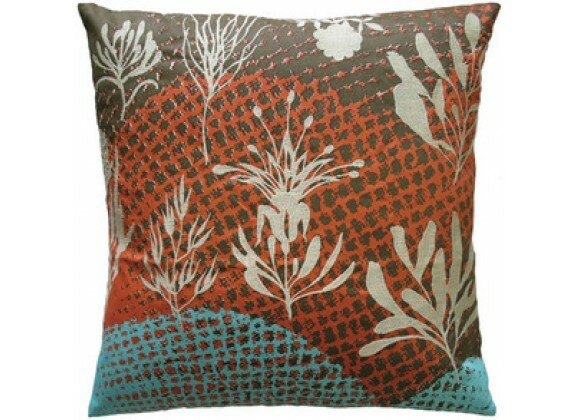 A beautiful mix of earthy tones and abstract plantscape designs sets this line of modern pillows from Koko Company apart from all others. Always a favorite among our customers, these pillows by Koko Company feature exquisite colors printed on cotton with embroidered detailing. Mix and match for a unique and highly individualistic look.